Happy Thursday everyone! We are excited to share our second Holiday gift Giving guide this season with inspiration for your friends. Of course this guide focuses mostly on the humans, but never fear my four legged friends, we have you covered too and can't wait to share some fun gift ideas for the pups. 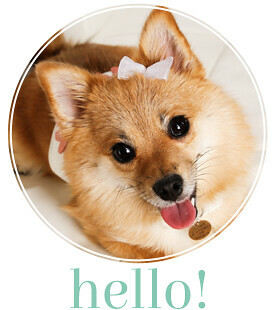 Mommy is obsessed with HenriBendel.com since she found out they make upscale dog products. I have a wonderful around the town carrier that is both functional and fashionable that I can't wait to share with you. 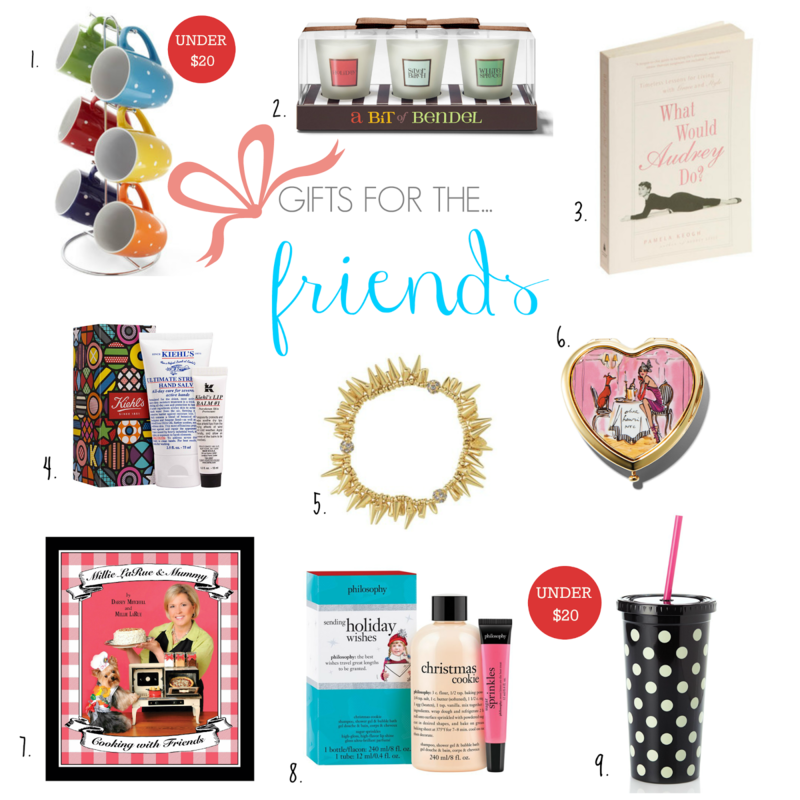 Our other favorite pick from this gift guide is the Millie LaRue and Mummy Cooking with Friends cookbook. I make an appearance in the book with a favorite family recipe that is both yummy and sentimental. This book has so many fantastic recipes and is a must for anyone who loves to cook! Of course the adorable doggie pictures and special section of dog recipes makes this extra fun and unique!